If you have ever read a book by Tim Kimmel or heard him speak, then you already know that his views on parenting and family can be strikingly different than what you might encounter from other Christian experts. It seems obvious that the heart of the Christian parenting message should be grace, but unfortunately it often is not. I am always intrigued by the perspective Kimmel brings to real life issues, so when I was offered a copy of his newest book, Connecting Church and Home, I agreed to review it. I was curious to see exactly how this author of Grace Based Parenting would address the issue of grace in family ministries. According to Kimmel, young people are leaving their churches in record numbers. This is despite youth ministry programs of ever-increasing size and flash. Surely, something is missing. Kimmel suggests that grace is the missing element. In addition, he argues that churches and parents should foster a grace-based partnership. Working together, churches and parents can truly reach children for God. However, Kimmel states, too many parents have subcontracted out their children’s spiritual training to churches and parochial schools. The result is disconnected parents, overwhelmed churches, and children who are growing up without a strong example of God’s grace in their homes. 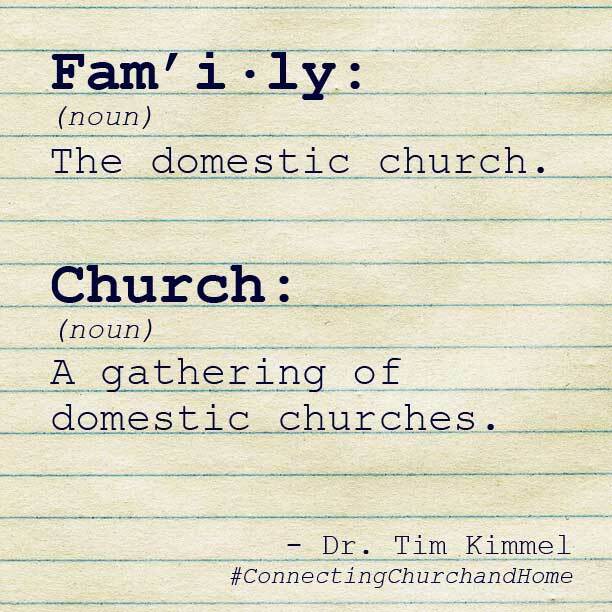 In Connecting Church and Home, Kimmel lays out a clear plan for grace-based partnership between churches and parents. This book is not just a list of platitudes and wishes. 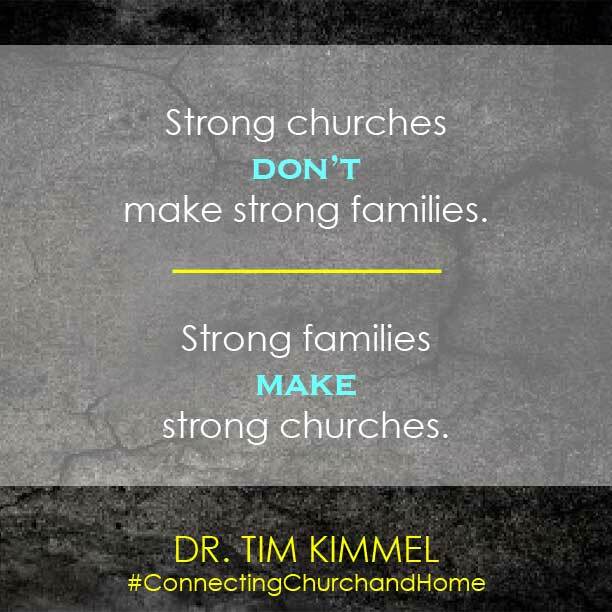 Instead, Kimmel lists specific things church families can do to connect church and home. This connection is vital if we want our children to see faith and grace lived out and not just preached. I highly recommend this book to parents, ministers, and church members who care about the children in their churches. It is very practical and very important. Connecting Church and Home can be purchased on Amazon (affiliate link) or on the Family Matters site. Even if you don’t plan to buy the book, at least head over to Family Matters because it is a wonderful site full of tools for parents. Have you read any of Kimmel’s books? Which ones? 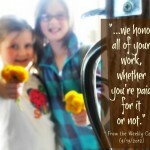 Do you subcontract out your children’s spiritual training, or do you take it on yourself? Feel free to leave a comment. Share and let’s talk about it. Disclaimer: I received a complimentary copy of this book in order to facilitate this review. All opinions belong to little ol’ me. I agree that young people are leaving the church, or at least not attending services like they used to. In my parish, you can find 90% older people and a 10% smittering of very young kids and a few teens. We must all solve this problem. This book will be very interesting to read. Definitely read it. It is very insightful and practical. Very interesting book. I know I’d enjoy reading it! This looks like a really good book. Thanks. Our church had more elderly than young but there was a serious push a few years ago to bring young families into our Parrish. I gind that going to weekly service as a family and not just sending the kids of to Sunday school or religious training courses helps to instill your values also. 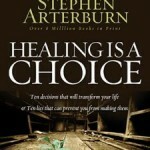 Sounds like a very interesting book and the author gives specifics on how to connect home and church. The difference with grace-based families is that they don’t bother spending much time putting fences up because they know full well that sin is already present and accounted for inside their family. To these types of parents, sin is not an action or an object that penetrates their defenses; it is a preexisting condition that permeates their being. The graceless home requires kids to be good and gets angry and punishes them when they are bad. The grace-based home assumes kids will struggle with sin and helps them learn how to tap into God’s power to help them get stronger. Yes! So well said! I couldn’t agree more. Thanks for reviewing Connecting Church. 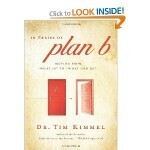 Kimmel will be at the D6 Conference in Dallas and Louisville. 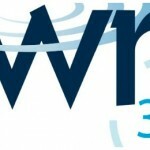 Would love to have you join us. Thanks, David. I just googled the conference and it looks great. Wish I could make it out! Kimmel recommends creating a grace-based home environment that allows children to meet their full potential, to parent children in the same way God parents us. He presents a child’s true needs – according to Scripture – and provides parents a realistic, doable way to meet them. The result – spiritually strong children who grow up with a sense of calm and a heart full of purpose and confidence. Dr. Tim Kimmel is one of America s top advocates speaking for the family today. He is the Executive Director of Family Matters, whose goal is to build grace based families by equipping and encouraging them for every age and stage of life. 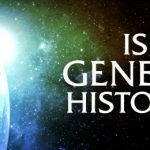 Tim develops resources for families and churches and conducts conferences across the country on the unique pressures that confront today s families. Not only is Tim a well-known speaker, he has authored many books including: Gold Medallion Winner Grace Based Parenting, 50 Ways to Really Love your Kids, Raising Kids for True Greatness, Why Christian Kids Rebel, Basic Training For A Few Good Men, Homegrown Heroes, Extreme Grandparenting, Little House on the Freeway (featured in the Billy Graham crusades), The High Cost of High Control, In Praise of Plan B and Raising Kids Who Turn Out Right. Kimmel has also produced several DVD series including The Hurried Family Video Series, Grace Based Parenting, Grandparenthood, and Basic Training for a Few Good Men. Tim and his wife Darcy s role as parents and grandparents is one they both count among their greatest joys. God has blessed them with four adult children and a growing number of grandchildren.